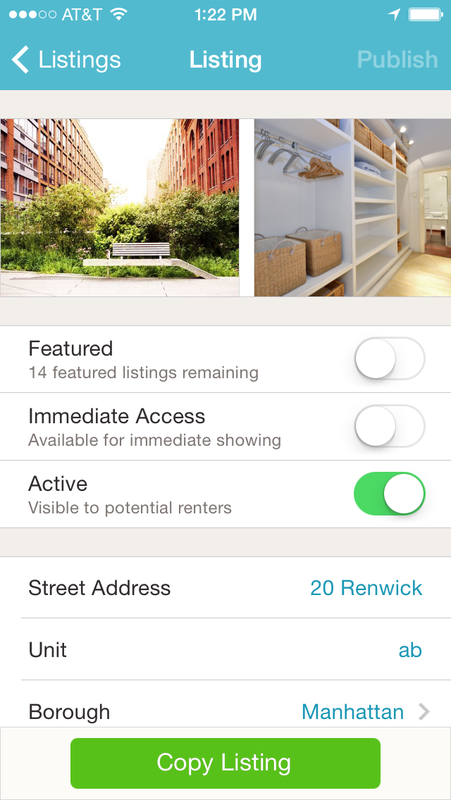 Naked Apartments Pro is ready for download, ready to power NYC renting. It’s beautiful. It’s intuitive. And it’s fast. 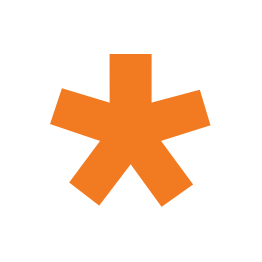 Post listings from the road… faster than ever before. Accept Showings on Demand™… faster than ever before. Respond and manage to all their leads… faster than ever before. Instant Ads – We wanted a system that was so seamless agents could take photos of a unit while with a client, and not interrupt the showing. To do so, we had to build our own camera app (Apple’s just takes too long). We call it Rapid Fire, and it’s slick. It’s not just pictures; filling out each field, from number of rooms, to amenities, takes as few taps as possible. Realtime Lead Management – With hundreds of thousands of NYC renters using our site every month, chances are agents will start getting leads before they even leave the apartment. For that reason, we made sure the app had realtime notification of all leads. 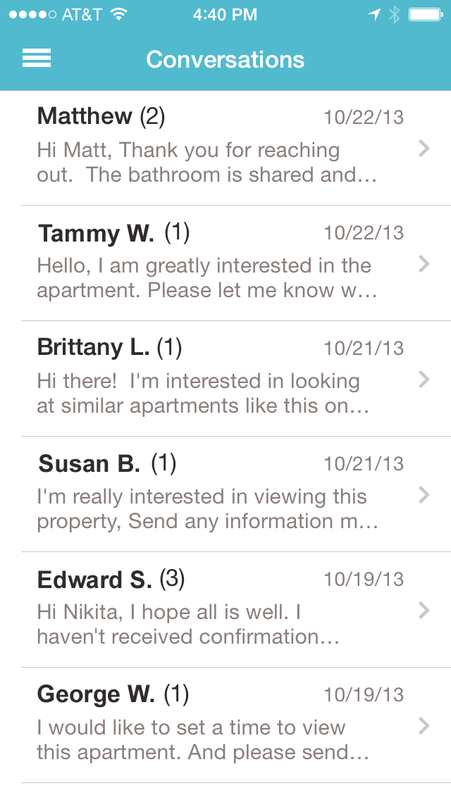 After posting an ad from the road, hang out a bit, and let the renters come to you. Showings on Demand™ – Internet users “demand” instant gratification. 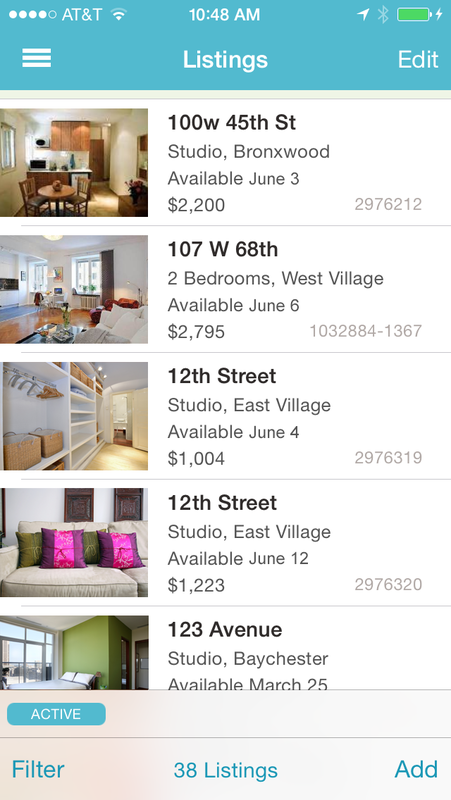 Renters are no different, and Showings on Demand has been a huge hit since we launched it last summer. 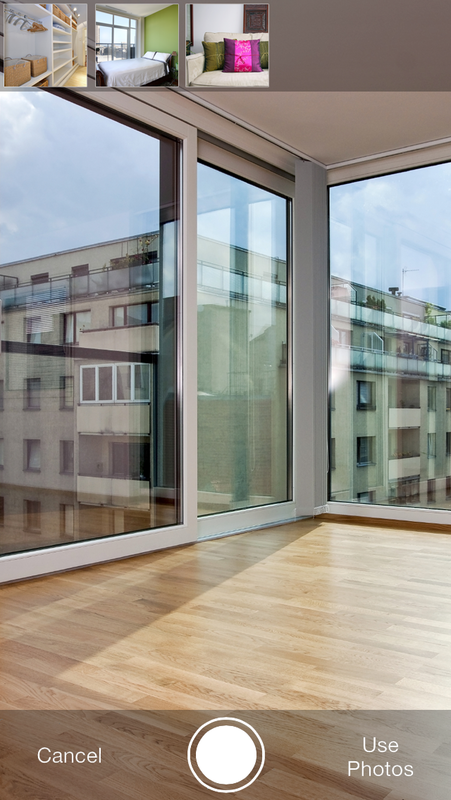 Renters love getting a jump on the competition and seeing apartments before anyone else. 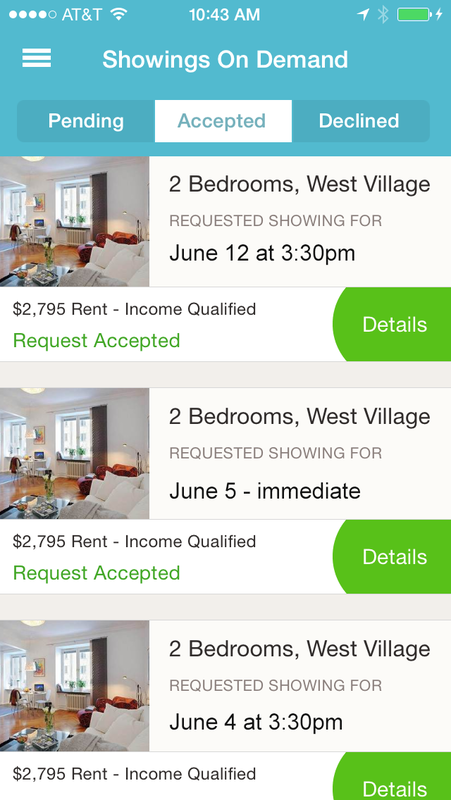 Now with this app in the hands of thousands of agents and landlords across NYC, Showings on Demand becomes that much more powerful. Download Naked Apartments Pro today.